Accompanying the two announcements this week is a list of trailers, updates, release dates and other details that appeared over the weekend. Another weekend has come and gone. 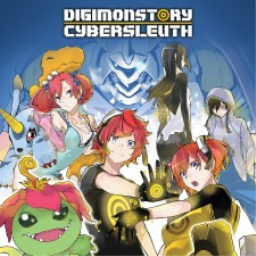 In amongst all of the social media screenshots and post-gamecon sleep deprivation came rumblings of eight titles that may have passed you by. 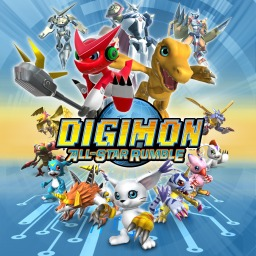 The first Digimon game with trophies was Digimon All-Star Rumble, which was developed by Prope, published by Bandai Namco and released on 14 November 2014. 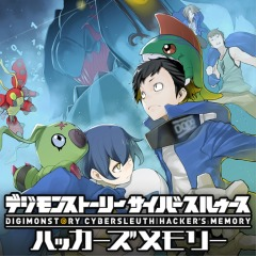 Since then there have been 3 more games in the series with trophies, the most recent being Digimon Story: Cyber Sleuth - Hacker's Memory which was developed by Media.Vision, published by Bandai Namco and released on 19 January 2018. 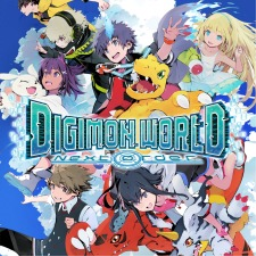 The next Digimon game scheduled for release is Digimon Survive for PlayStation 4, which has a release window of 2019.